A magic clock which can turn back time - the imaginative Cleo has dreamt of finding it ever since she first heard about this lost gem. 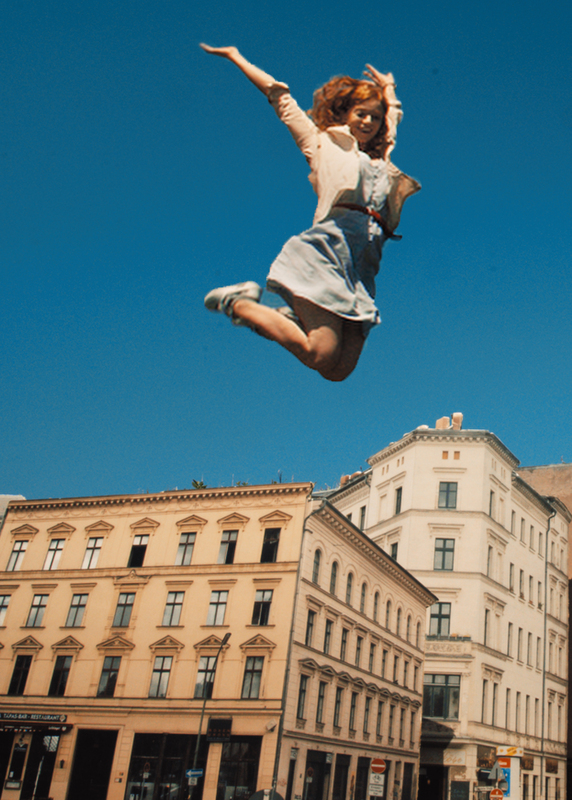 When she meets Paul, who recently came across a treasure map, she teams up with him and sets off on a topsy-turvy journey through time and across the pulsating city of Berlin. 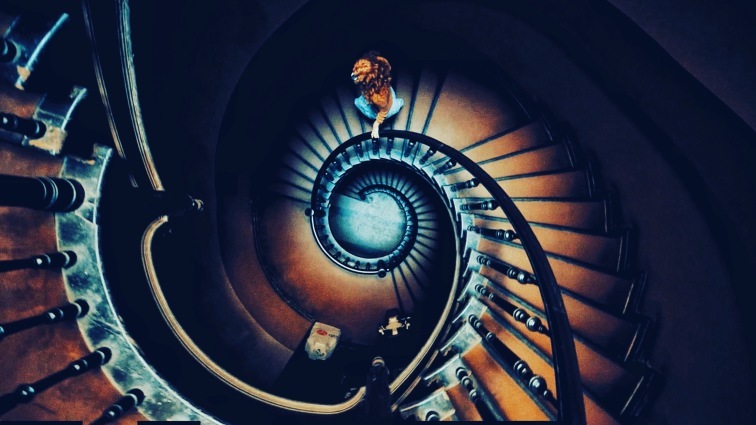 The imaginative Cleo feels a very special kind of affinity for her home town of Berlin. But her deepest desire is to be able to turn back time - with the aid of a magic clock which was stolen during a robbery in the 1920s and has been missing ever since. She hopes that the clock might help her undo the death of her parents. One day, she meets the adventurer Paul who is living on a houseboat and had recently bought a treasure map at an auction. Cleo is bursting with tension – might the map lead to the treasure she is dreaming of? Cleo and Paul set off together on an adventurous trip through the pulsating city. They meet crazy characters, lovable figures, Berlin myths and urban legends. When they arrive in Berlin's dark underground at the end of their quest, Cleo is confronted by the most important question of all: should she want to turn back time in the first place? 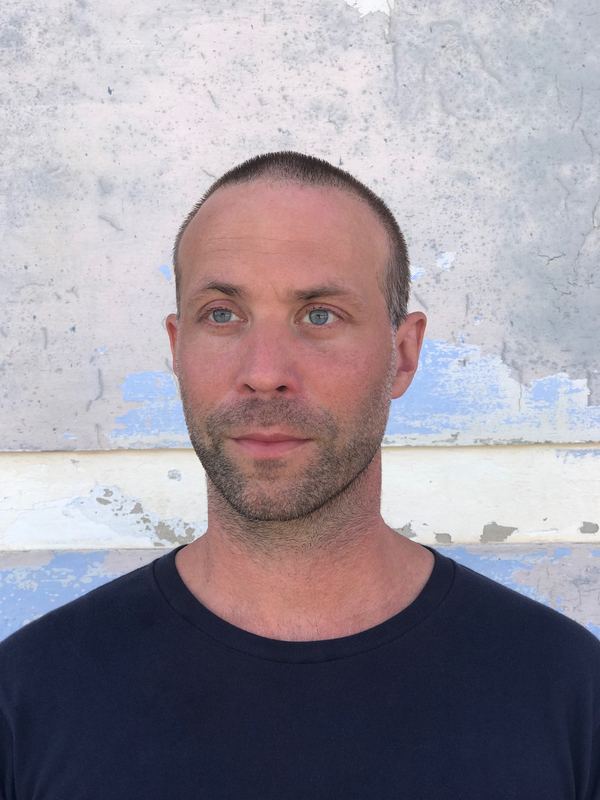 Director Erik Schmitt’s short films have been shown at more than 100 international film festivals and taken over 100 awards. 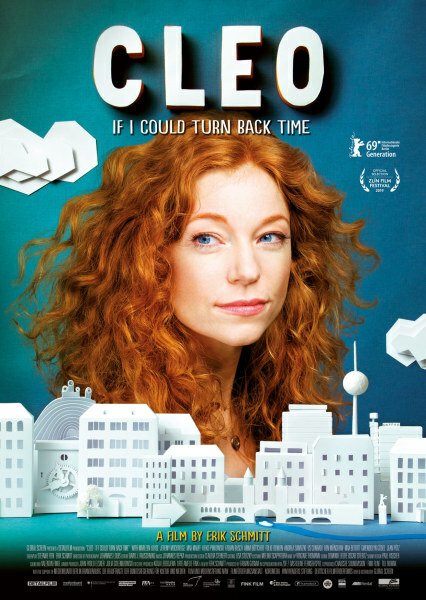 CLEO – IF I COULD TURN BACK TIME is his debut feature film and was selected as the Opening Film at the Berlin International Film Festival – Generation. 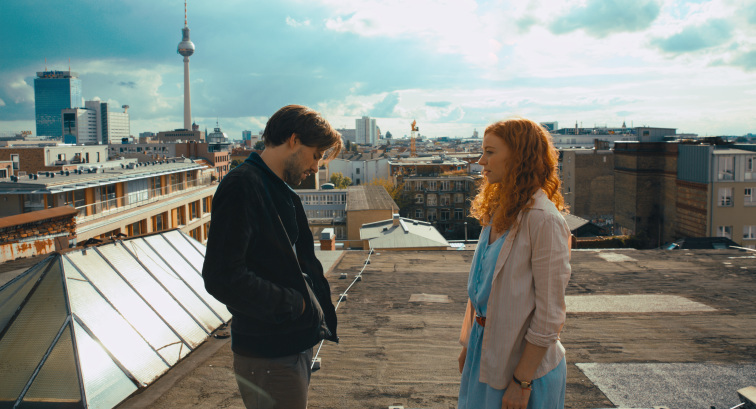 The visually surprising film is full of poetry and loving attention to detail, taking the audience on a very special journey through Berlin. 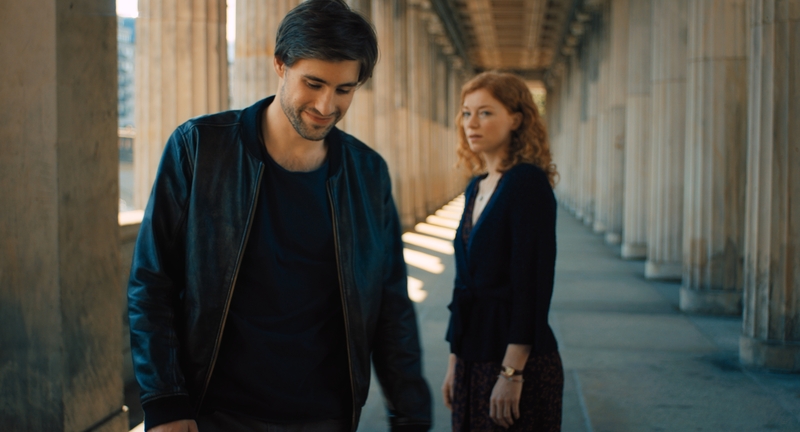 Marleen Lohse gives a stunning performance as the moony Cleo and Max Mauff (“Victoria”, “Sense 8”) and Andrea Sawatzki (“The Experiment”, “The Other Boy”, “Bandits”) round out the cast.